Welcome to my website. I hope you find the information you need. 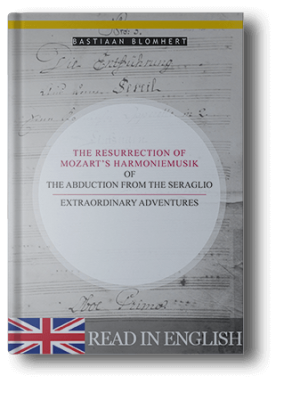 The amazing history of the Donaueschingen Harmoniemusik of the Abduction from the Seraglio since its discovery in 1983. 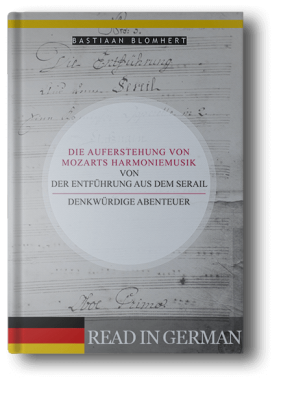 You may read it (free of charge) either in English or German. Click on the book in the language of your choice. Downloading or printing are options as well.